Welcome to jobaffairs4u, NIOS has finally released Second year Schedule for various activities to be conducted for Two year NIOS DELED course. This schedule includes All programme activities like assignment submission , PCP, Second examination , hall tickets , and SBA, WBA. This time NIOS has specifically mentioned that All learners must be enrolled on SWAYAM platform. learner's mail id will be used for ONLINE ATTENDANCE by study centers coordinators. Rest the schedule year schedule is completely perfect and we can hope that all activities and schedule will go without any further delay. Check your 501 502 503 Result Here NEW! 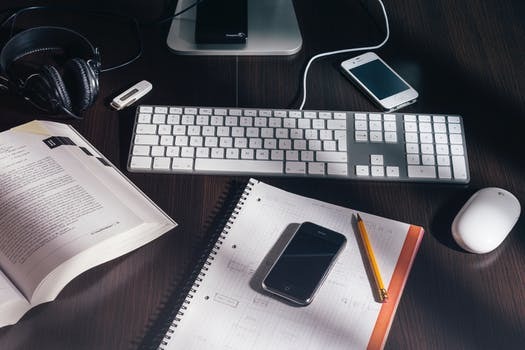 Check How to apply for Re-evaluation, Improvement and Correct ABSENT Error in Result NEW! NIOS Deled Second Year PCP Class schedule Released NEW! NIOS Deled Second Year Registration: Apply Now New! NIOS Deled 504 and 505 Exam fee submission New! 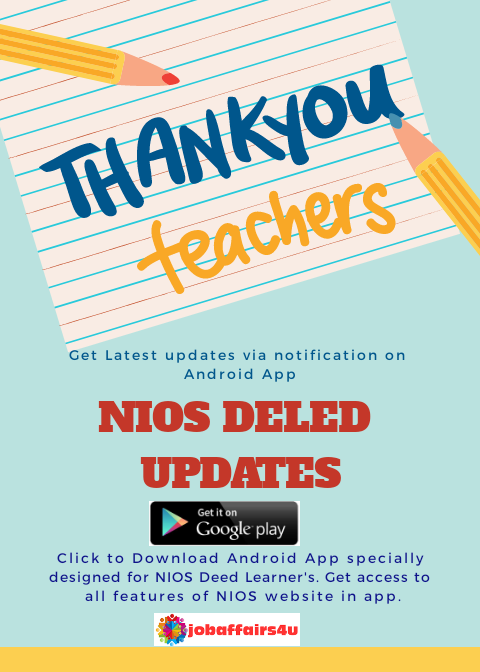 Click here to Install NIOS DELED UPDATES Android App to receive all major content and information on your smartphone. If you have any query or issue regarding NIOS DELED , then please share you problem in comment box , contact form available at bottom of site or via chat now option.